Complete your custom cabinet doors and drawer fronts to exactly what you need with any of our add-ons. Whether your in need of drilling, finishing or Miter style frames. We have the finishing touches to complete any kitchens or baths design needs. Selecting the proper finish for your doors is an important part of the refacing or remodeling process. 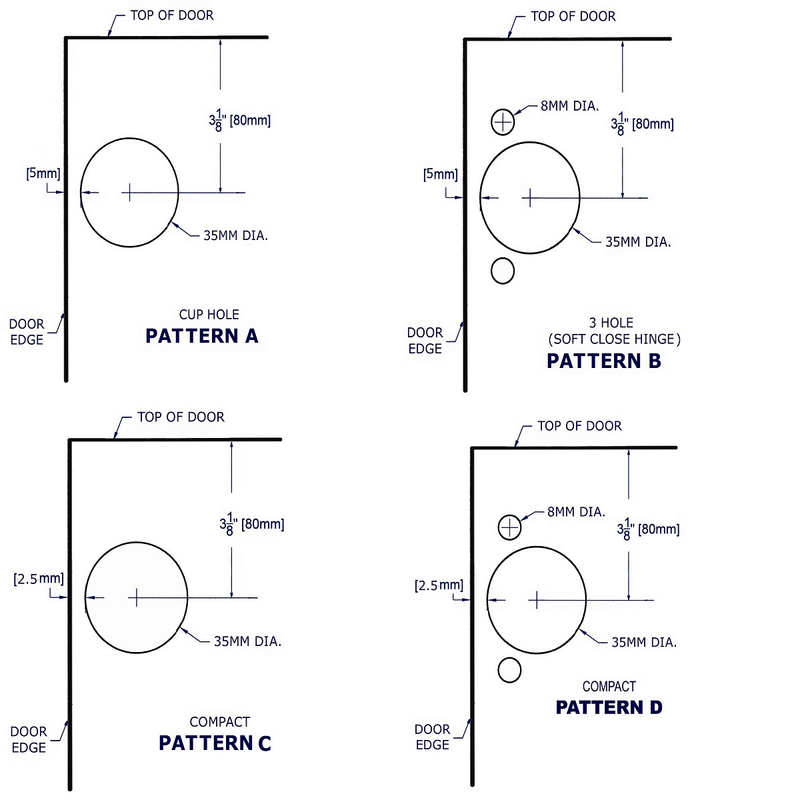 At Arkansas Wood Doors, we offer a variety of pre-finished options. Using only the highest quality paints and stains, our expert team will put the finishing touches on your door to really make your project stand out. Add a standard 45Â° miter cut to your order. Adding this product to the cart will apply the Miter design to the specified door style.